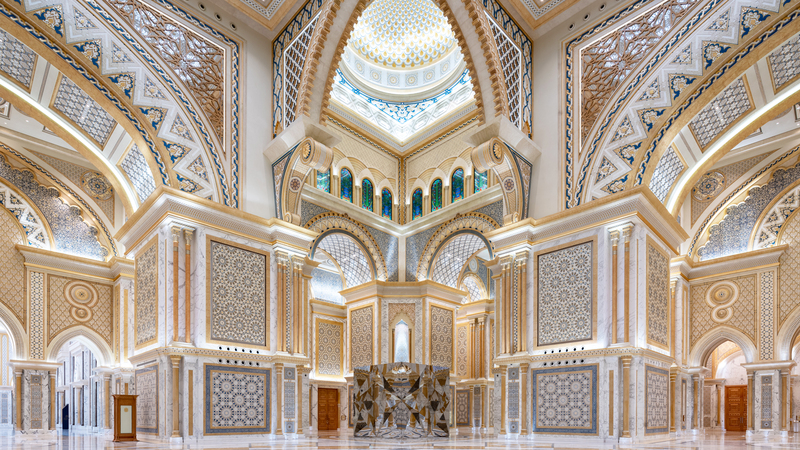 Mirodec’s products featured in headline announcing the opening of UAE’s Presidential Palace to the public. 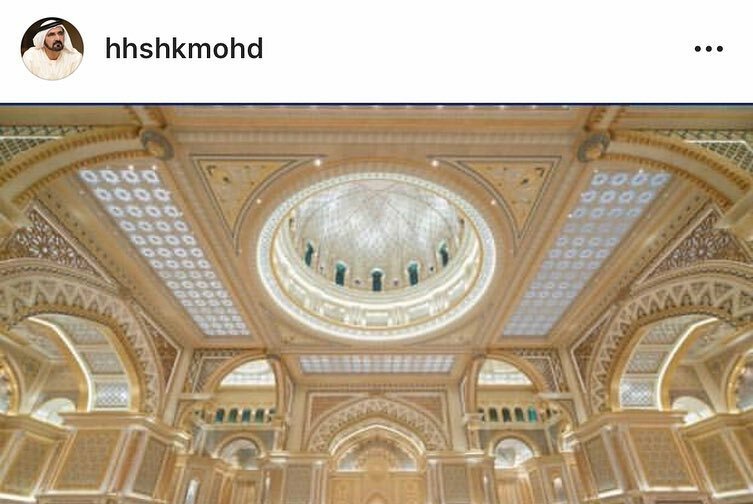 See those beautiful stained glass panels on the right?….and the ones on the left? 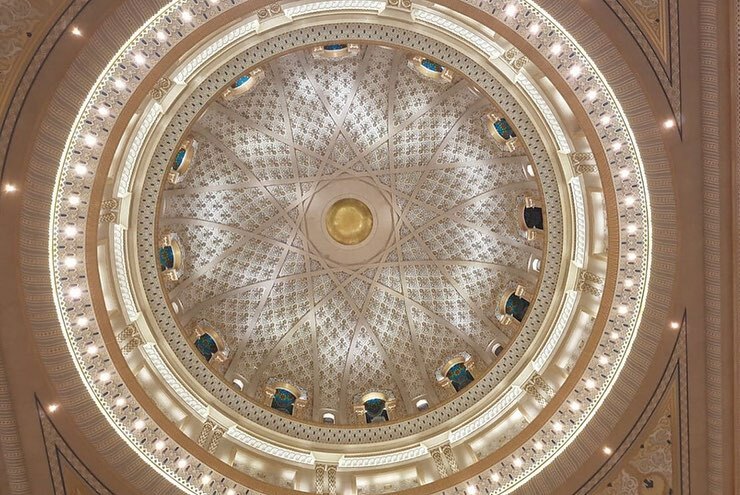 What about the central dome with its 12 double curved decorative glass panels? 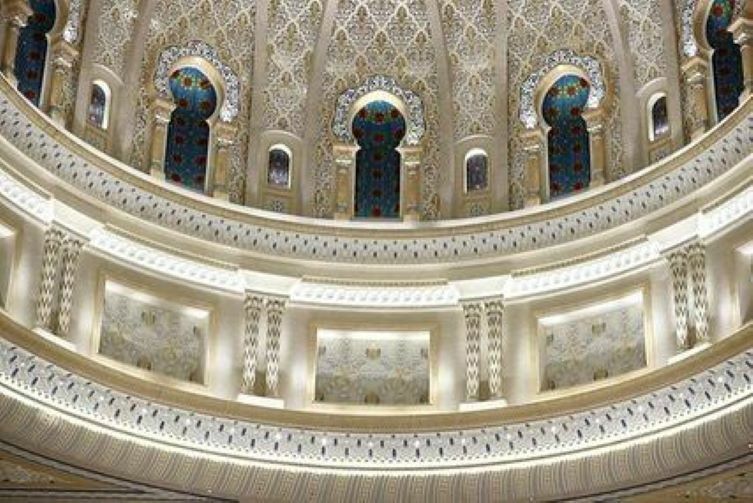 These are all proudly Mirodec products, designed by Xavier Cartron Paris , and we could not be more excited about the opening of “Qasr Al Watan” at the Abu Dhabi Presidential Palace to the public! 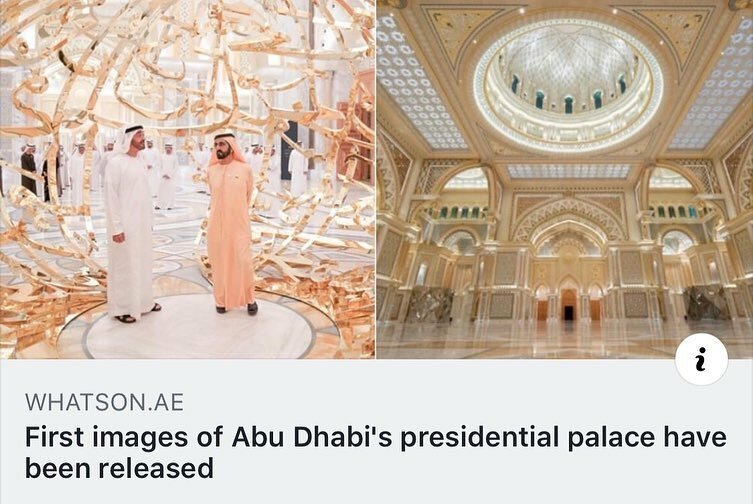 We are humbled that His Royal Highness Sheikh Mohammed bin Rashid Al Maktoum , the Vice President of the UAE and ruler of Dubai, chose this part of the palace to display on his personal account and that our favorite news source What’s On Dubai followed suit!